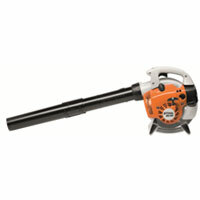 Quick clean easy sweeping with a breath of fresh air. 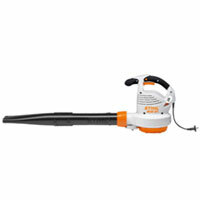 Blow it into a corner, vacuum it up empty the shredded leaves into the flower beds for compost. 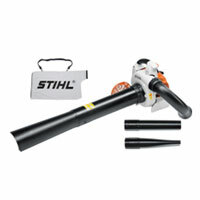 If you have ever tried sweeping a 100m drive way or a 10 car parking lot try the Stihl petrol hand held blowers…. Smiles come standard. 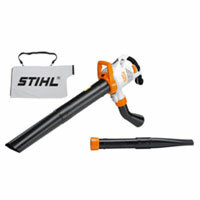 Even the largest oldest tree with leaves falling 24hrs a day 7days a week 365days a year will be no match when a Stihl Vacuum Blower is brought onto the scene. Ever wondered how they clean stadiums after a cup final. 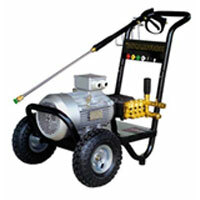 Mist sprayers are the easiest safest most cost effective way to apply specialist chemicals, poisons or fertilizers. 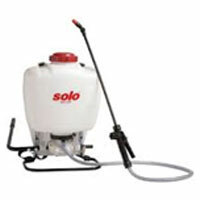 Solo Back pack sprayers domestic to professional for poisons or indoor watering. 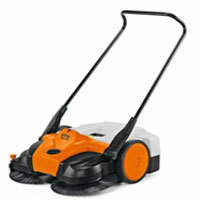 If noise and dust are an issue try the sweeper. 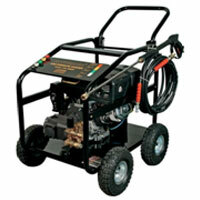 Pressure washers are a must have for any home. 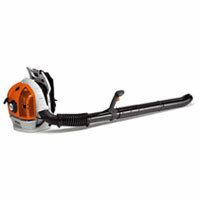 Washing windows, the car, the drive, the patio, the outdoor furniture, the stairs, the bicycle, flushing the blocked drain. 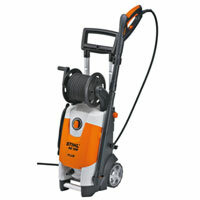 Semi professional mid range pressure washer with a wide verity of accessories for a number of applications. 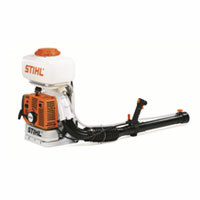 If cleaning the workshop floor and equipment or washing the transport trucks takes up too much time or the small car wash has become a nonstop profitable organization Stihl has the right pressure washer to suit the demand. 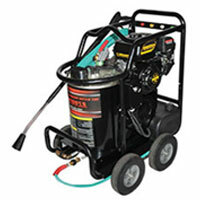 South African assembled pressure washers built for the contracting and work shop industries that over the years have become familiar and reliant on Hoffmann power equipment. The truly portable ultimate washing machines. 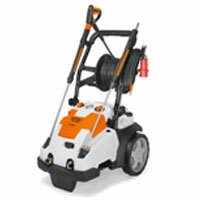 Out in the field of work or at the local shopping centre if you have a tank of water the Hoffmann petrol driven pressure washers come with a suction hose and can be turned into an economical easy mean cleaning machine for anywhere, at any time. 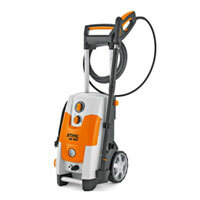 Stihl wet and dry vacuums are ideal for the household tiles or the office carpets. 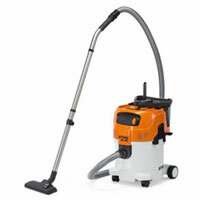 Marketed for industrial applications for cleaning up work shops or completed building sites the Stihl vacuum cleaners can handle wet or dry. With heavy duty dust bags, 30L wet container capacity and long life washable motor filter it will clean up any challenge.